Spies in Disguise (film, 2019). An American computer-animated spy comedy film by Walt Disney Studios/Motion Pictures/20th Century Fox. Directed by Nick Bruno, Troy Quane. Official Trailer. 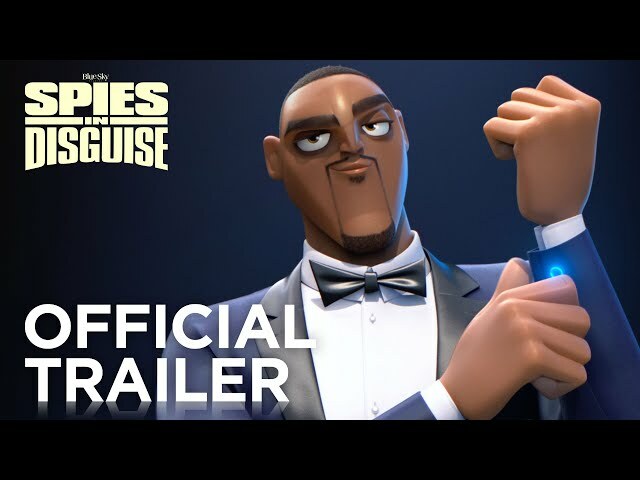 Spies in Disguise is an American computer-animated spy comedy film directed by Nick Bruno and Troy Quane. 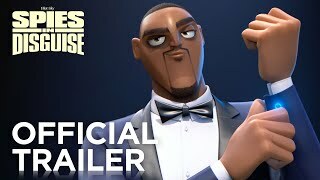 SPIES IN DISGUISE | OFFICIAL HD TRAILER #1 | 2019. When an unexpected event puts the world in peril, Lance Sterling, the world's greatest super spy, must team up with his gadget inventor Walter in order to save the day while disguised as a pigeon. The film Spies in Disguise was scheduled to be released by Walt Disney Studios, Motion Pictures and 20th Century Fox on September 13, 2019 and on October 10, 2019 (Germany).